If your thinking about having something built in or outside of your house. 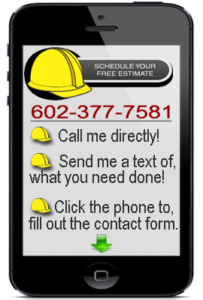 Than your going to need a Phoenix handyman that has experience in carpentry and and building. 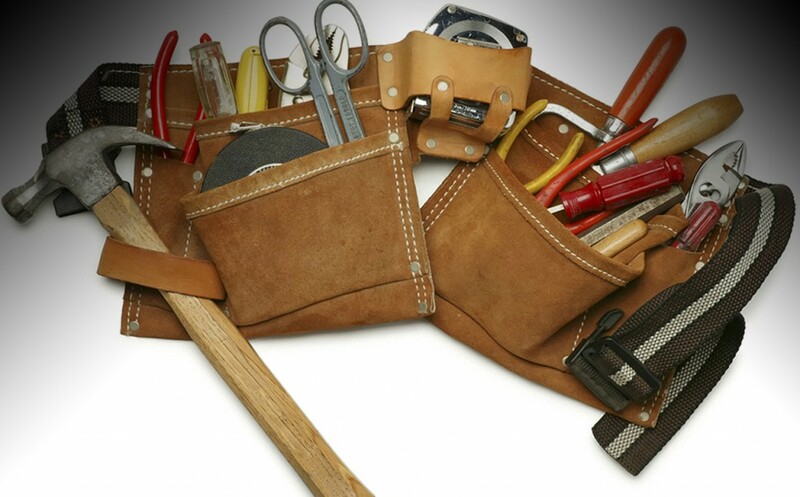 Super Handyman Phoenix is a experienced contractor that can facilitate your project. Whether it is a patio cover like the one above or a simple shelf in your laundry room, we can build it for you. We have a long list of carpentry projects that we have completed. We have completed new room additions for some of our customers. As well as have build numerous different styles of patio covers. Other things we have built include, custom closets with elaborate designs, and simple shelf and rod cossets as well. In order to accomplish some of these complex task’s, the carpenter must have a skill level high enough to produce the type of quality craftsmanship that you deserve. It takes a lot more than just knowing how to swing a hammer or cut some wood with a saw. The Phoenix handyman must know to measure properly and be able to envision the end result. Our professional building service department is not only experienced in the carpentry trade they are experienced in the building trade as well. 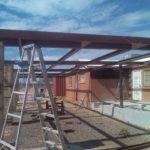 So whether you need a wall built or a carport constructed, call the Phoenix handyman with the right know how, Super Handyman Phoenix. We keep it simple and professional every day of the weak.